During the planning process, bridal shows are a great way to get an idea of what you want for your wedding and also potentially cross a few things off your “to-do” list. Bridal shows give us an opportunity to meet potential clients face to face. We feel that is the best way to sell our services and learn who our brides and grooms are. We also have this amazing opportunity to showcase some of our new items and trends in the industry. For the brides and grooms it is a chance for them to taste our featured food items and view a small sampling of our All Seasons rental products. We have fun designing our booth with new items and popular bridal trends. 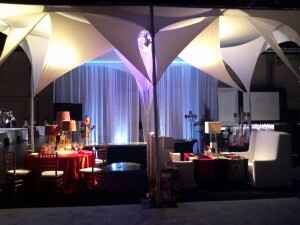 Bridal shows are also a great way to show off what we can do for you and your event. Many vendors will offer show specials or will follow up with an email or mail coupon after the show which sometimes leads to getting a good deal on your event! Make sure to make bridal shows a must do in your planning process, they are fun and productive at the same time! 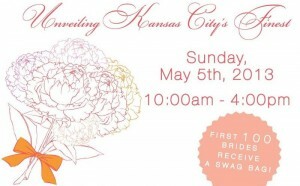 Our next show is the Perfect Wedding Guide Engaged Show on Sunday May 5th at the Kansas City Convention Center Grand Ballroom. The show is from 10am-4pm we will be booth #180, See you there! !